The start of 2015 for me has been a focus on my new job. I started in November in a new position it has been the same as it always is for me when I face a change: Trying to understand the new environment, people, detect and understand the unwritten rules that help to move ahead. I find it exciting to go through that, start getting a bit of a grip on it. 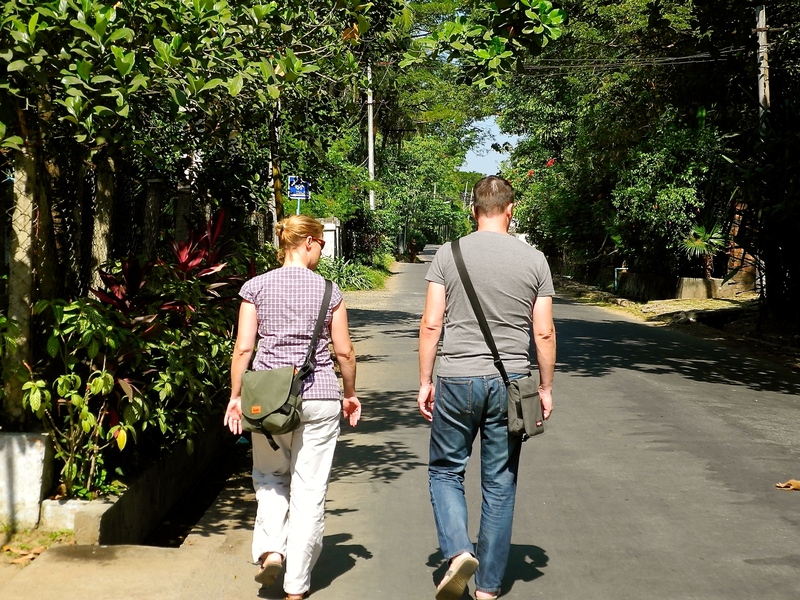 Unfortunately that has a significant impact on blogging – it slows down significantly as does physical travelling on and off the beaten tracks. What it is instead is an intense mental and emotional journey. It is one of the most satisfying things I can imagine to meet people, start carefully sharing ideas and a few insights into each other, start discussing differences and come to the conclusion that differences might have nothing to do with being right or wrong. And nevertheless that the (the fact that each teams goes through the phases of Forming, Storming, Norming and Performing) is something I work with for years – experiencing it feels new each and every time. Besides of a lot of new impressions I have started running through my photographs from Myanmar which sparks many sweet memories. From August 2013 to August 2014 Olli and I had the pleasure of being part of a very special enterprise. Myanmar, which has only recently started to open up again has awarded 2 new telecom licences in 2013 to foreign companies. They were to build 2 new mobile telephone networks in a short amount of time – and we were part of it. For me it was the first time to work on a different continent than Europe, a different climate and culture. 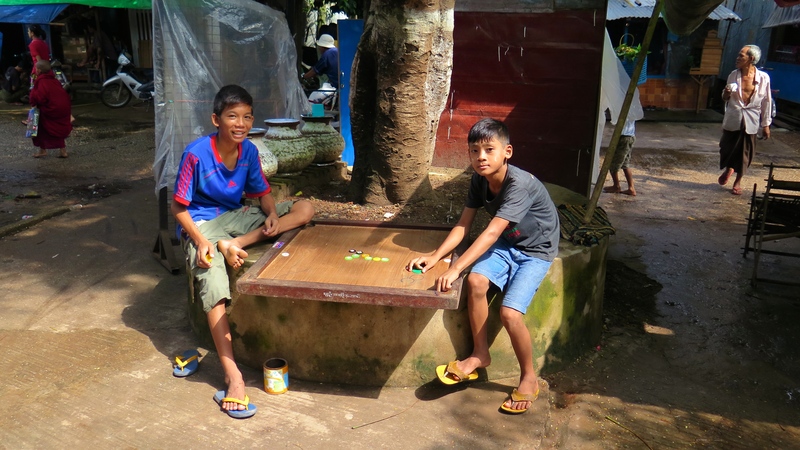 Although we had hardly any opportunity to travel the country as the work task at hand was not an easy one to achieve, we nevertheless have a stack of pictures which we took on our Sunday morning walks. So let me start sharing some of our memories of this fascinating, beautiful country full of contrast. 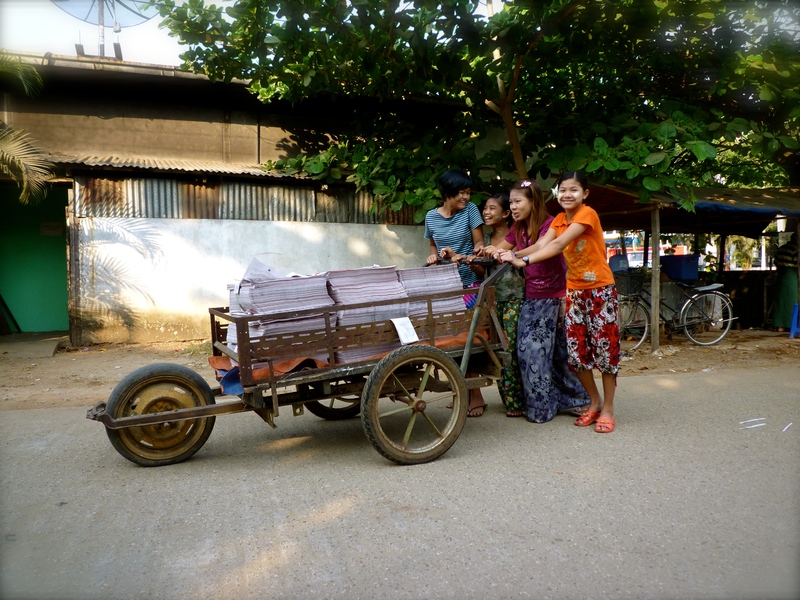 More than anything else though I will remember Myanmar for its kind people. 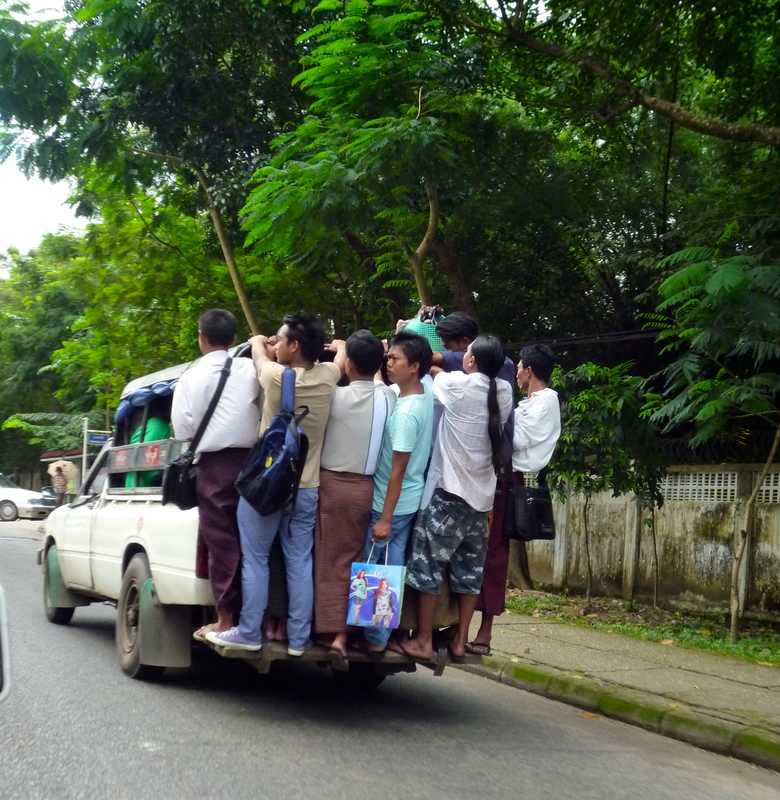 Public Transport – Myanmar Style!